There are times when you want the feel and comfort of a piece of cake without the guilt of indulgence. Contrary to popular belief, I more than occasionally eat heathily – You can’t bake as often as I do without having a selection of ‘healthier’ recipes in the repertoire. 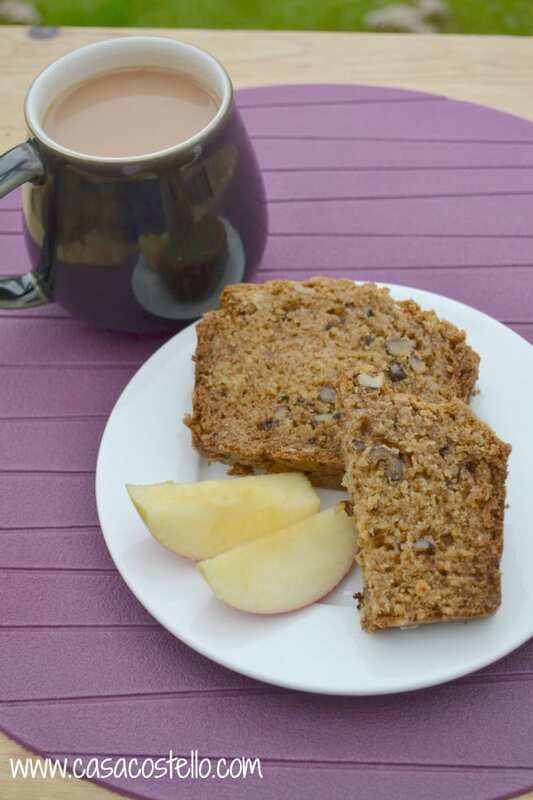 This Apple & Walnut Cake manages to be tasty enough to eat on its own and interesting enough that even the kids enjoy it. They never guess that it is healthier than some other cakes. 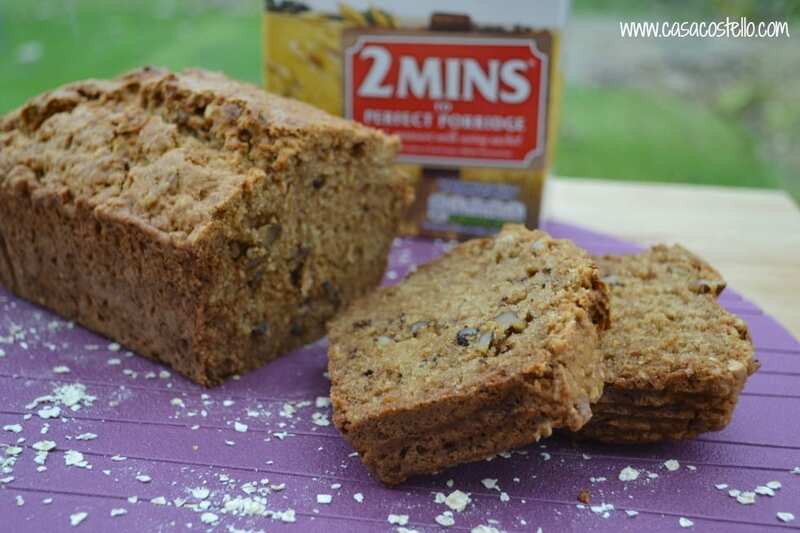 Containing vegetable oil instead of butter, this cake is not as high in saturated fats as most cakes, therefore being a better treat for people watching their cholesterol levels. The oats too, have been linked to lowering cholesterol. Over time, I’ve managed to reduce the sugar content – I use Pink Lady apples so they are not too tangy and just 100g of soft brown sugar. You may even find that you can reduce the amount of sugar you like in the cake even more than me. The crunch of the pecans and the spice from the cinnamon keep this cake interesting – There’s no need for any topping or icing. Its definitely a sit down with a good book and a brew type of cake. 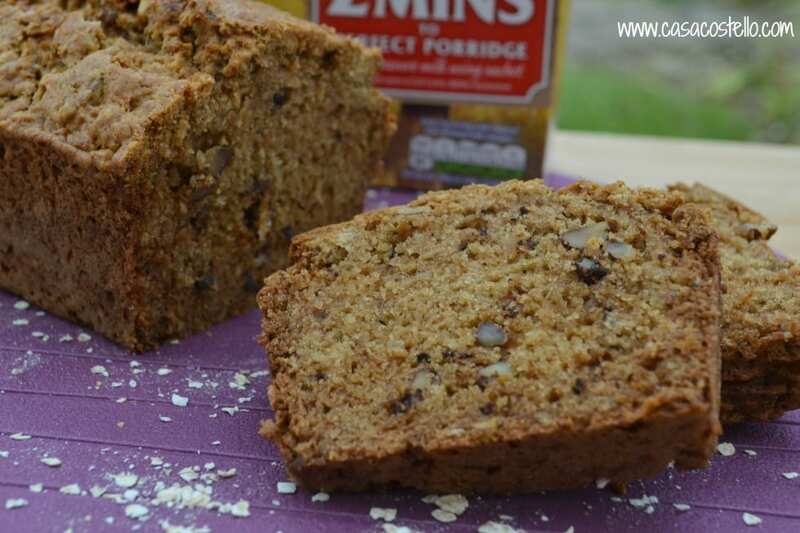 I’ve talked before about my love of using oats in my baking – cakes, breads, crumbles, biscuits all benefit from substituting flour with some oats. Quaker Oats are challenging bloggers to come up with creative recipes using oats. I struggled to do just one – I put oats in nigh on everything! 60g Oats (equivalent of 2 Quaker Oats packets. 3 Pink Lady apples – Grated & juice squeezed out. Preheat the oven to 180C and line a 2lb loaf tin. 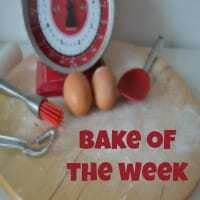 In a large bowl, stir together the oats, flour, baking powder, bicarbonate of soda, cinnamon and sugar. Whisk together the eggs and the oil and add to the dry mixture. Mix together until just combined. Add in the grated & squeezed grated apples and walnuts and mix. Pour into the prepared loaf tin and flatten down the surface. Cook in the oven for 30 mins. Reduce the heat to 160C and cover the loaf with tinned foil. Continue to bake for a further 1 hour. Best eaten within 24 hours – Suitable for freezing. Oats contain a form of soluble fibre called beta glucan, which has been shown to lower blood cholesterol. High levels of blood cholesterol can increase the risk of heart disease. The recommended daily intake of fibre has recently been increased from 24g to 30g per day. The UK has a traditionally low fibre intake compared with other countries – Oats are high in fibre content and can contribute towards this daily suggested intake. Oats are 100% wholegrain – Dietary guidelines suggest we should be achieving an intake of 48g of wholegrain per day. I’m happy to be hosting a quick competition to win a 3 month supply of Quaker Oats plus a 3 month fruit & veg delivery from Abel & Cole. To enter, simply leave a comment telling me about one of your recipes that includes oats. The competition closes on Friday 27th November after which time, I will chose my favourite from the entries. Please see Terms & Conditions for more details. Edit: Competition now ended – The winner was Pauline Dring with her marvellous Golden Slices. Pauline has been informed and hopefully her prize will be on its way soon.Thank you so much to everyone who shared their recipe ideas! 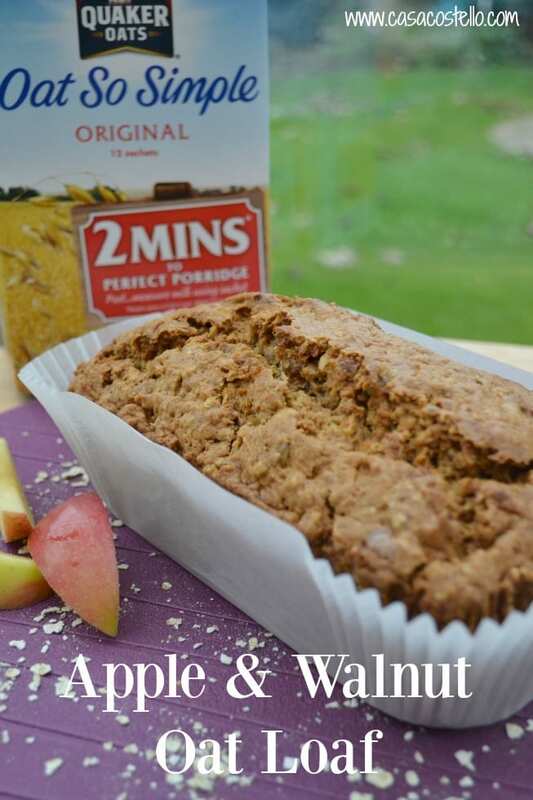 Your apple and walnut loaf looks delicious and would be lovely I think in a packed lunch. I’ve added 2 tablespoons of oats to a breakfast smoothie before with great success. Thank you Julie – I’ve never thought of adding oats to smoothies. Great suggestion. Oaty pancakes sound great – I’ll definitely be giving those a try. Mmm Morella Cherry flapjacks sounds just divine! Great suggestions – thank you! Haven’t made Anzac cookies for ages. My kids love making carrot oat balls – grated carrot, loads of oats, cinnamon and enough peanut butter to hold it together. They love scooping it all into the bowl, mixing it all up and rolling them into (usually rather wonky-shaped) balls then sprinkle them with coconut. They’re a sugar-free, healthy and filling snack or treat – with a bit of veg. Oh wow, these sounds a fantastic snack and so much fun! I love oaty crumb coatings too – Once you’ve tried them, you would never go back to normal fishfingers or nuggets. Oaty pear and almond crumble: 6 ripe dessert pears, cored and thinly sliced – lay these in your dish with a drizzle of maple syrup. Topping – 2oz oats, 2oz ground almonds, 2oz marg or butter, 2oz brown sugar – whizz in food processor and sprinkle on top. cook at gas 4 / 180C till golden brown. This sounds incredible – love a change from normal apple crumble. Oh I’d forgotten about how amazing parkin is with oats included. Thank you. Well it is certainly very healthy Jessica! I’m a MASSIVE flapjack fan! So versatile aren’t they? great for using up bags of dried fruit. Dates are brilliant for adding texture and chewiness to a recipe. Thank you for entering. Ciaran and I love to make flap jacks with oats. We love the honey flavour. Love the sound of them – Thank you Jane. I love adding oats to crumble toppings to give extra crunch to it, whilst my girls love making oat and raisin cookies and flapjacks – oat-tastic! Mmm love oat & raisin cookies! I’d say flapjacks are also really handy and quick to make when you’ve got a baby around too. This might be a bit predictable but flapjacks. Love a proper homemade cake. I love oats with all their added health benefits. I use them in so many ways. I love banana and chia seed porridge made with almond milk and with a teaspoon of coconut oil stirred through. Oats are a component in my annual Burn’s Night vegan Haggis recipe. But my favourite oaty recipe is my Jumble Cake …a jammy crumble mix made using blitzed up seeds, nuts and oats, lightly spiced with cinnamon and ginger and bound with coconut oil and maple syrup, layered with a fruity plum jam and baked in the oven. It’s decadent and delicious but packed with good things! Your loaf looks fab! My favourite oats recipe has got to be Flapjack! You can add nearly whatever you like to them to make them healthy and nutritious! Dairy free, gluten free, sugar free! coconut oil, oats, honey, coconut, nuts, raisins and flavoured with cinnamon. You could even used mashed banana, or add chocolate chips! Even fussy kids would find a combo they like to eat, and they are easy to make so the kids can help too. Ooh they would go down very well in our house! My life is about making after school snacks. This prize sounds like it would be ideal for you then! Love that idea too. Thank you. I love porridge in the morning but also make oat cookies. What a healthy start to the day! Oat cookies are delicious. Oats are really nice with white fish. You can flour and egg the fish fillet, and then cover in the rolled oats – stick in the fridge to chill. Then when you come to cook, put some oil in a pan and fry for a few minutes both sides until brown and crispy. Different but very tasty! Wow I bet these would add a really different texture to fish – Must try that suggestion. Thank you. Christmas ginger cookies – golden syrup, ginger, mulling wine spice etc. So crumbly and tasty! Oh goodness me, they sound good! 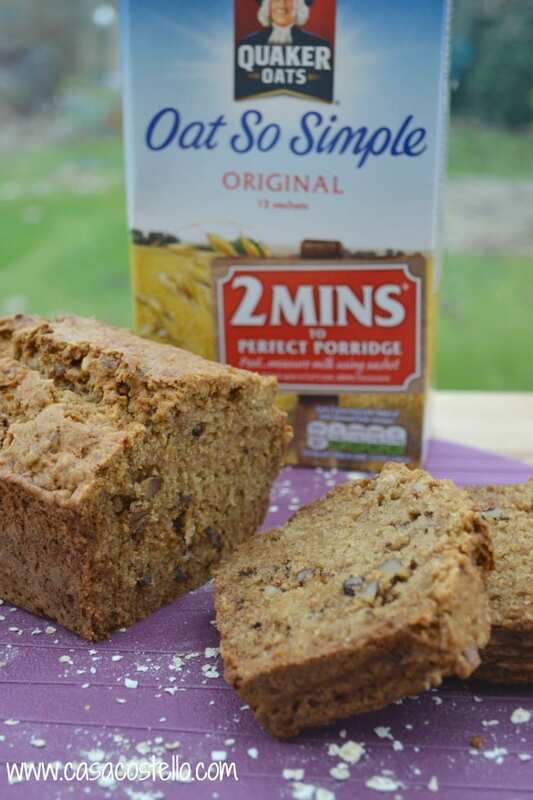 I use oats to make my yummy Plum and Cinnamon Oat Bakes – my signature bake! 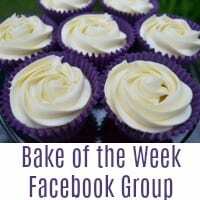 That does sound like a good signature bake – I love that you have one! I make a veggie crumble using oats in the topping… it’s a nice warming dish that makes a change from casseroles and is a great way to use up any veggies that are in the fridge. Sounds delish! a lovely healthier cake. I like oats in my slow cooker mango and pumpkin seed oat bars, great for a healthy snack! Wow those bars sound fantastic Lucy! Now that is a new one – I’d never thought of adding to chilli. Thank you for the suggestion. Oatcakes, so delicious and nutritious. I like them with cheese spread. I like to make a gluten and dairy free cheesecake when lots of people come round. This consists of a base made from Quaker oats, dates, dessicated coconut, grated carrot and broken walnuts, processed together and pressed into a springform tin and chilled. Then a cream made of soaked cashew and agave nectar, and coconut oil with the addition of vanilla, is put on top of it and half frozen. Then it is cut into small squates and kept frozen. When needed, I defrost squares it for one or two hours and dust with cinnamon. Yum!! Don’t need food intolerances or allergies to enjoy it either. It isa healthy alternative to usual cake. Golden syrup and date flapjacks you can use much less sweetening if you use dates as they are already naturally sweet. Haven’t had apricot crumble for yonks – thanks for the reminder. My wife makes some lovely biscuits called Crunchies from a recipe in an old Be-ro booklet. Consists of rolled oats and golden syrup! They sound great – as does your wife! Your loaf looks amazing. I bet it would go perfectly with a cup of tea. There are few recipes that don’t go down well with a cup of tea! Thank you. I love oats mixed into a crumble mixture. It seems to make it a bit more substantial (which is good as the topping is my favourite part of a crumble haha!). I struggle to eat a crumble topping now that doesn’t contain oats. Makes the texture so much more interesting. Oh wow, now they are an indulgent type of flapjack! I’ve been working on perfecting my banana oat Flapjack. Starting with a wet mix of coconut oil, peanut butter and honey for sweetness, you add this to mashed bananas, a heap of oats and flax seeds to create an energy dense, delicious and nutritious anytime snack! I love overnight oats for breakfast: layer oats, frozen fruits and yogurt and leave overnight in the fridge. Stir then eat! A really simple recipe is to make cookies using oats and ripe bananas (the riper the better). Mix, form into cookies, and bake. I add cinnamon for more flavor. Healthy and delicious! Cookies are so versatile aren’t they? I’m a sucker for any recipe that uses up over ripe fruit. I add a handful of oats to the crumble mixture which adds texture and flavour. Vanilla, Oat and Prune cookies, they are so moorish they never last very long in our house and they are so quick and easy to make.This is just one of many recipees that I use oats in, they are just so versatile. I love banana peanut butter overnight oats with milk, and a tsp of maple syrup! Mmm I’m wishing I had left some oats soaking overnight now. Tempted by most thing maple! Veggie Crumble – I use the oats on top. Oh, gosh! You’ve made me really, really want to eat a cake after looking at that yummy loaf! 2TB oats, 2TB wholemeal flour, 2TB dessicated coconut, 2TB sugar and 2TB butter rubbed in until the mixture is crumbly then sprinkle over thinly sliced fruit with 2TB water in the bottom of the baking dish. It’s such an easy recipe that I use it to teach little ones how to cook. 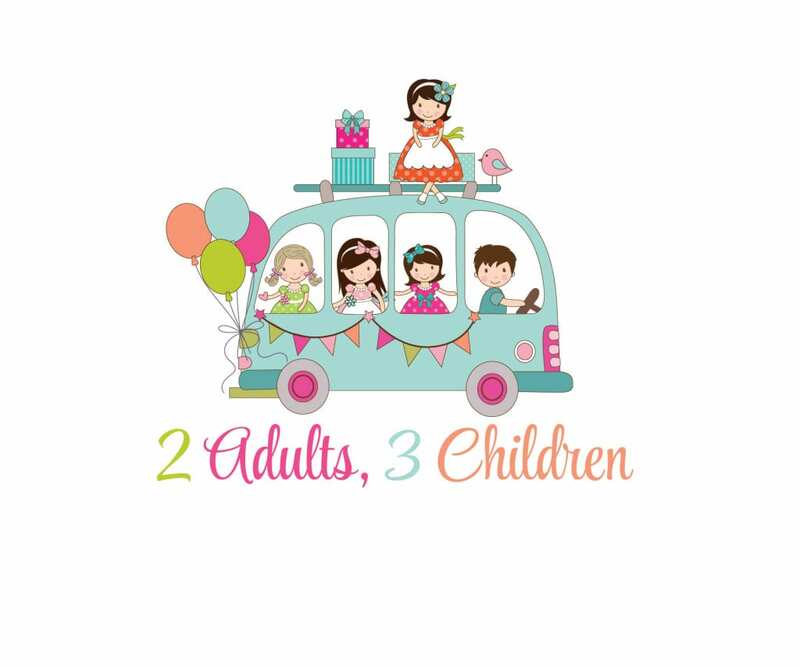 What a lovely skill to be able to pass onto little ones. I bet they will pass that recipe down to their children and their children’s children in future. I make Millionaire Flapjacks with oats! How sumptuous that sounds – Lovely suggestion. What I make most with oats are Banana and Oat bites – mini oat and banana cookies to use up overripe bananas that are so easy and quick to make and a real hit with the children. I bet they do go down well with the children – they sound great. Certainly does! Thanks for your entry. Brilliant suggestion – Would be tempted to eat the face mask afterwards! I love flapjacks….with chocolate chips!! yummy! Ooh chocolate chips in flapjacks – you have just made flapjacks step up a level! Traditional American Chocolate Chip Cookies! Perfect with milk. My 13yo would love these dipped into a vat of milk! I love to get the kids involved and we do this special make your own layered pudding in little glasses. I usually put out oats, yoghurt, raspberries, blueberries, crushed biscuits, a few chocolate chips or whatever we have that week and they create their own puddings! Its great because neither of them would eat oats usually but in our special pudding they do everytime! Combine 10oz grated carrots, 8oz oats, chopped chives, parsley and 4oz grated cheese. Add melted butter plus a beaten egg. Season with ground black pepper. Mix all together and press down into a baking tray, about 3/4″ in depth. Bake on 180 degrees C for about 25 minutes. Leave to cool in tin and cut into thin slices. They are delicious warm or cold. Warm with baked beans goes down a treat with children. I didn’t actually make this recipe up myself. My Mother -in -law gave me the recipe from a local church cookbook publication about 25 years ago. I like to have banana & coconut porridge when it’s cold in the morning. Rather than cooking the oats in a pan or in the microwave, I put the oats in a bowl with a mashed banana & 2 tbsp coconut milk powder (available from any Indian / Asian food store), then cover with boiling water and give it a stir to make sure the coconut milk powder is all mixed. This cooks itself while I am emptying the dishwasher & making tea, at which point it has cooled to the perfect temperature, so I just dive in. In October, I saved all my pumpkin seeds and used them to make some oaty pumpkin seed biscuits. They were so delicious that we powered through a batch of about 40 in under a week! I make flapjacks with oats, sugar, treacle with the addition of chopped up fresh plums when they are in season and absolute delight to eat and also good for you with the addition of fruit. My sister gave me her chocolate chip cookie recipe that uses oat flour. As I can’t find them in the shops here, I blitz rolled oats in the food processor and use them instead. Flapjacks with almonds and blackberries. Pear and almond crumble – chopped dessert pears in the base, topped with a crumble made of oats, ground almonds, butter and brown sugar.